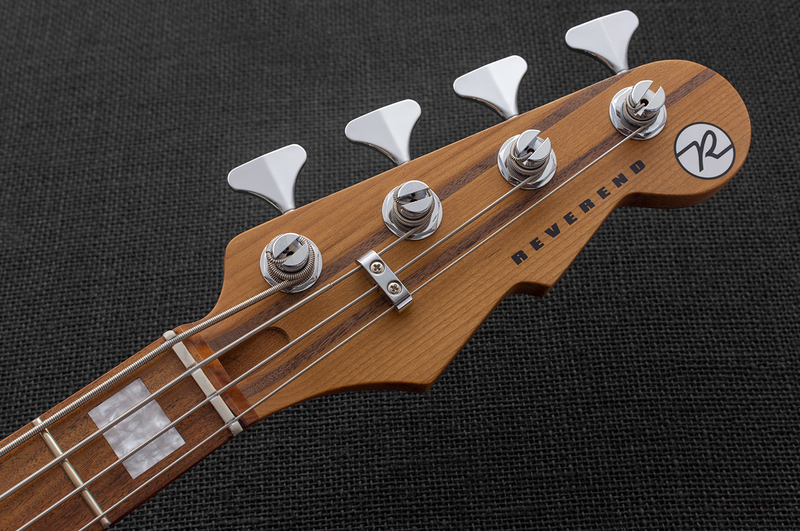 The Reverend Triad is all about versatility. 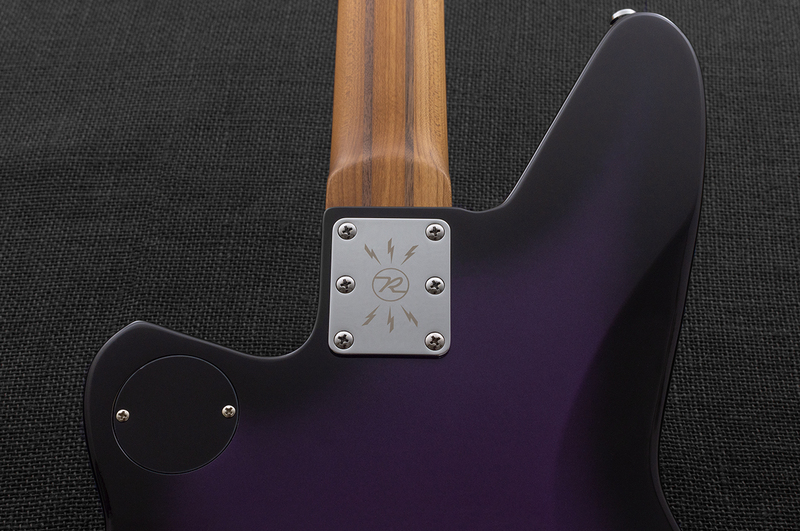 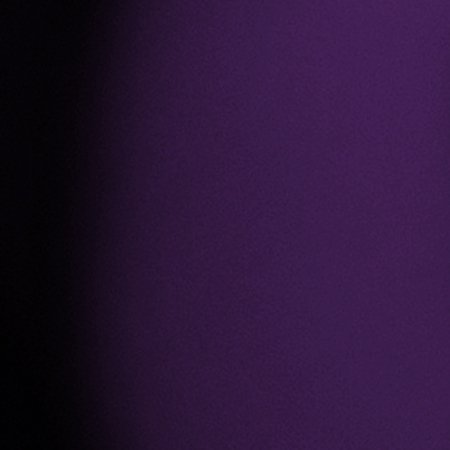 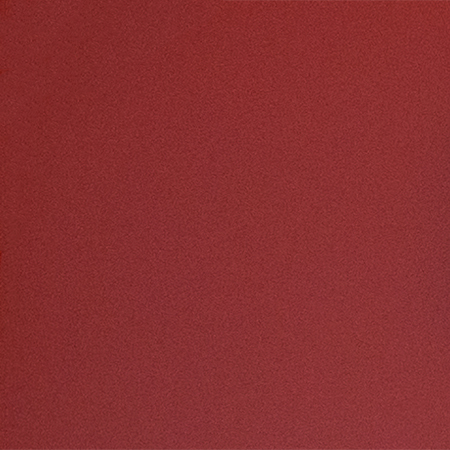 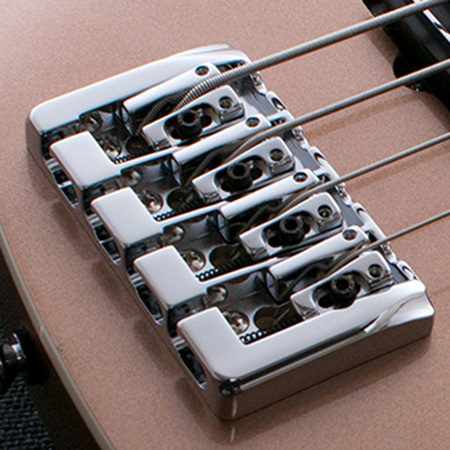 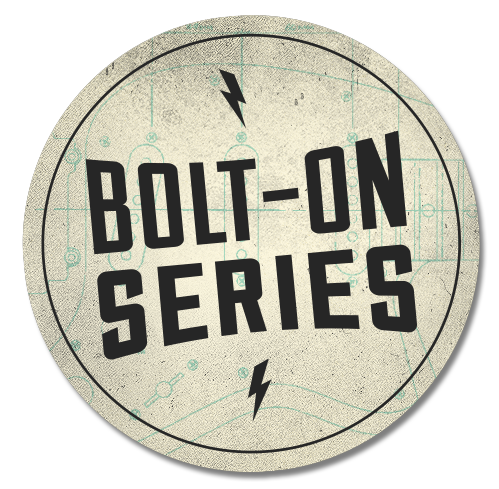 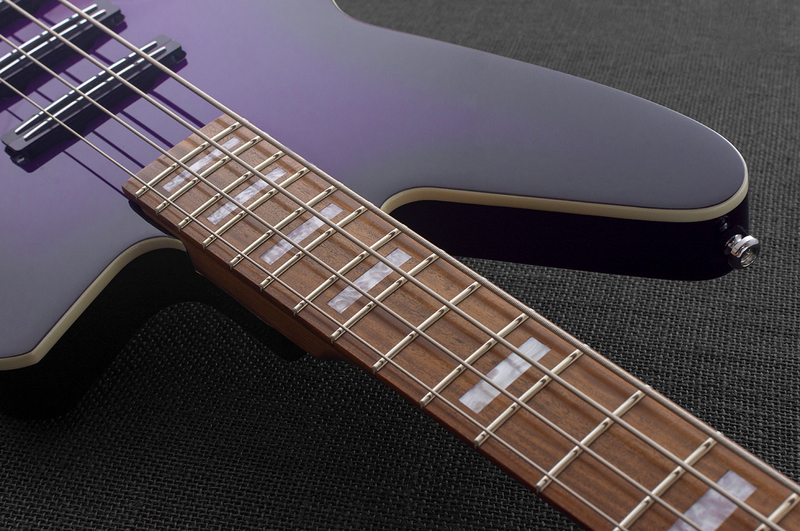 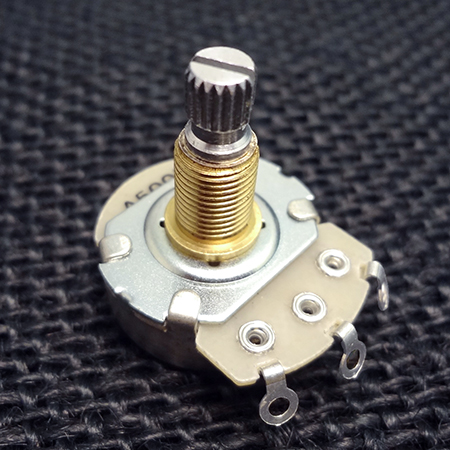 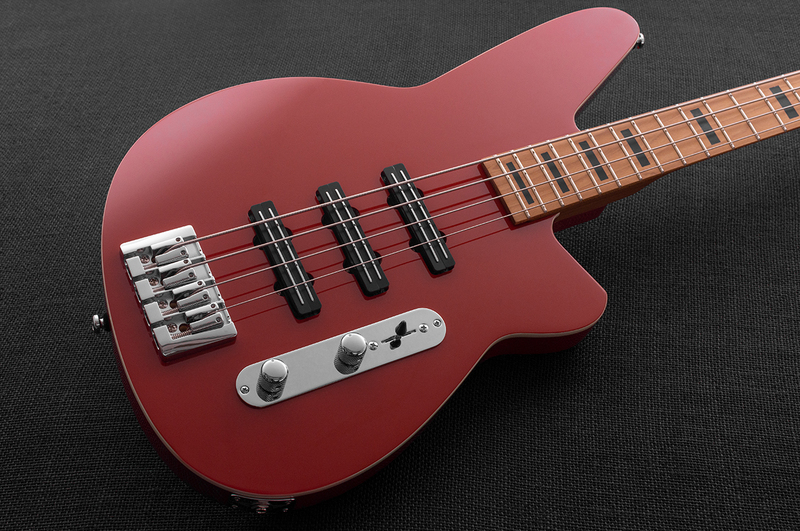 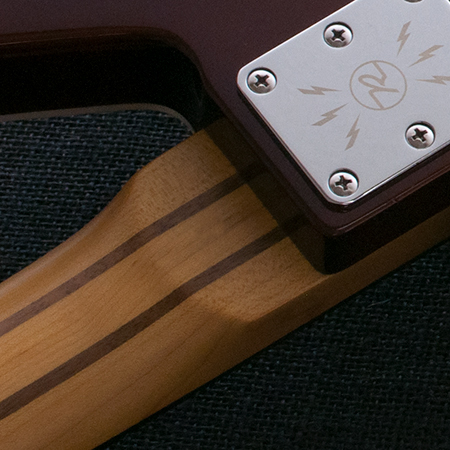 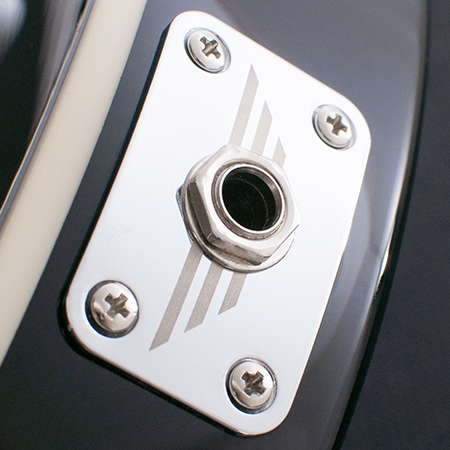 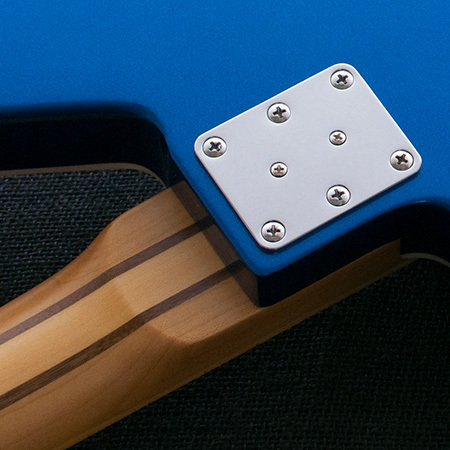 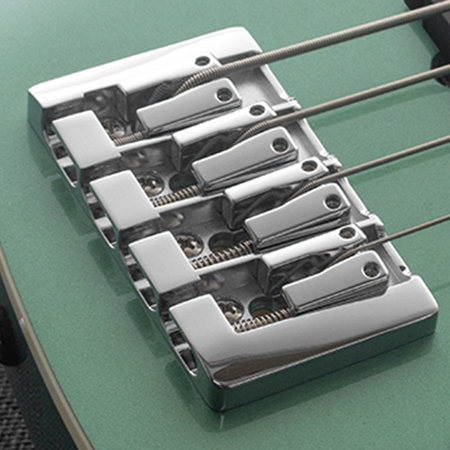 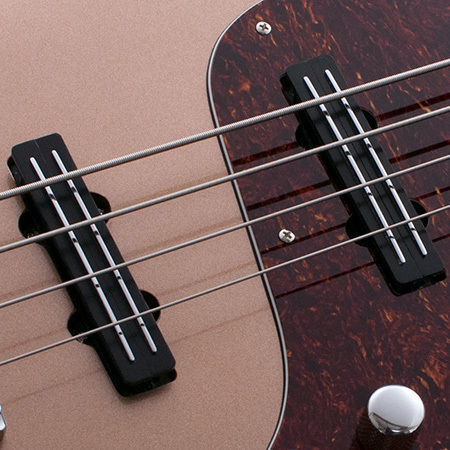 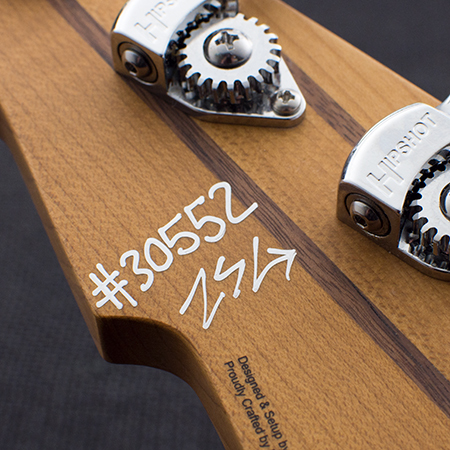 The three brand-new Jazz Bomb pickups are hum-free with increased output. 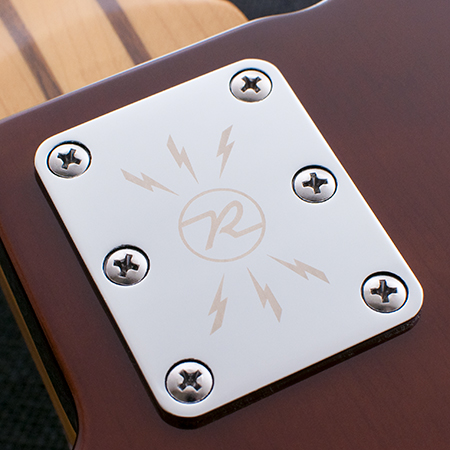 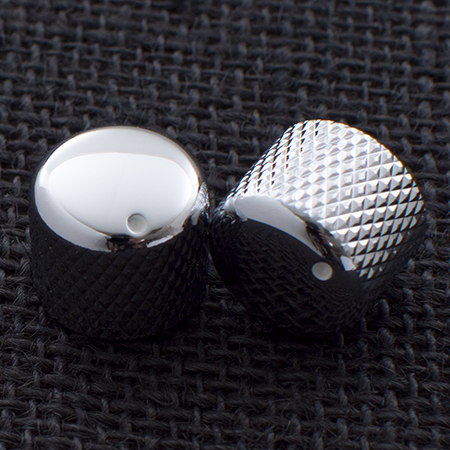 The steel rails create a rich, focused tone that cuts through the mix. 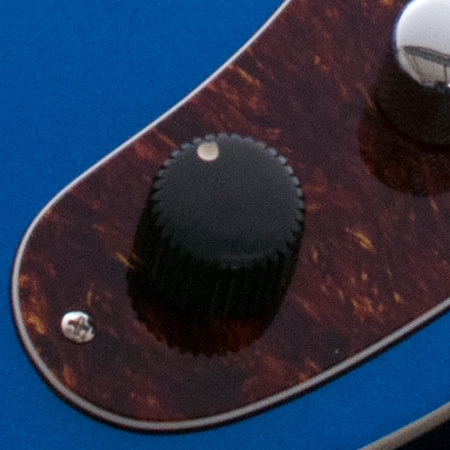 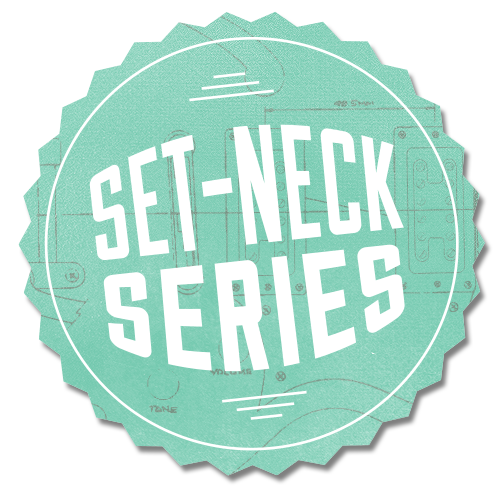 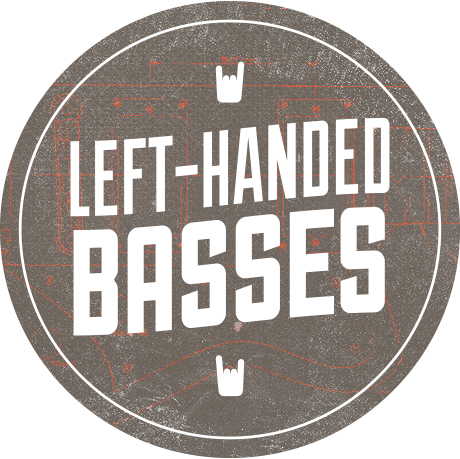 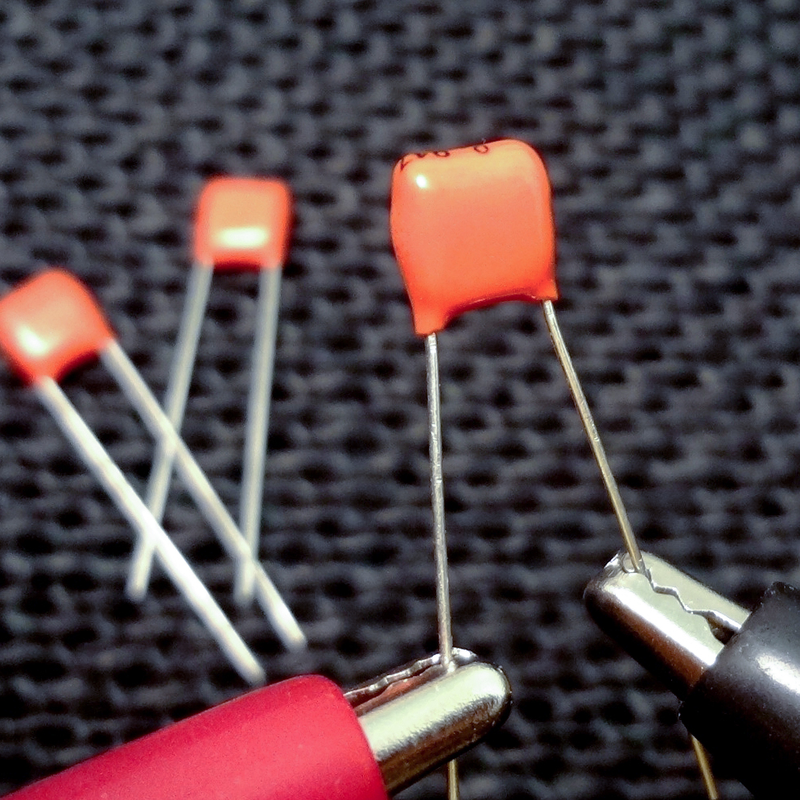 Combine them with the 5-way switch, and experiment with all kinds of sounds for any tone alchemist. 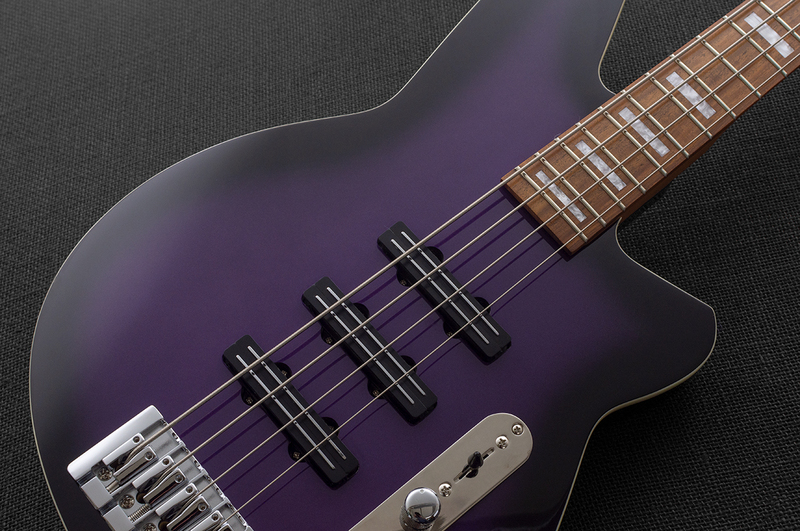 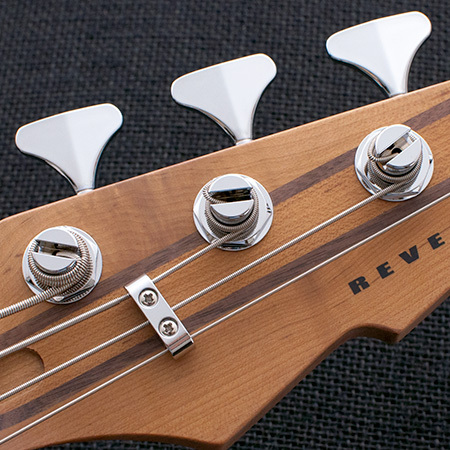 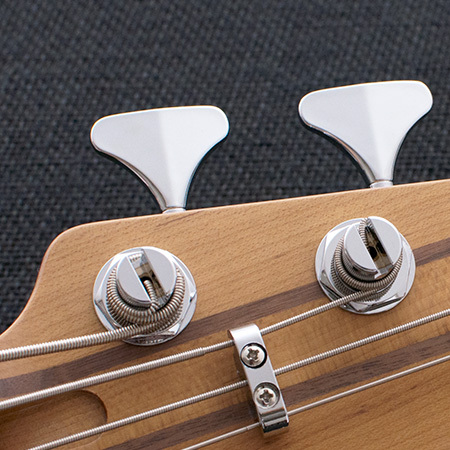 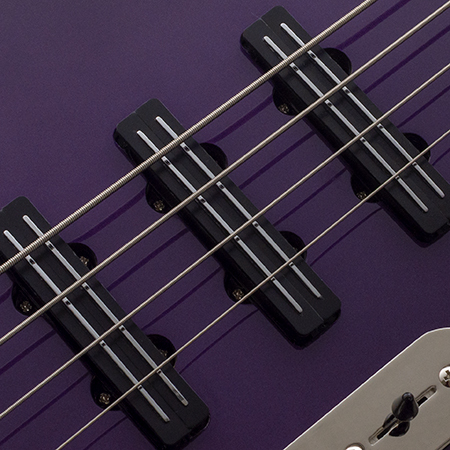 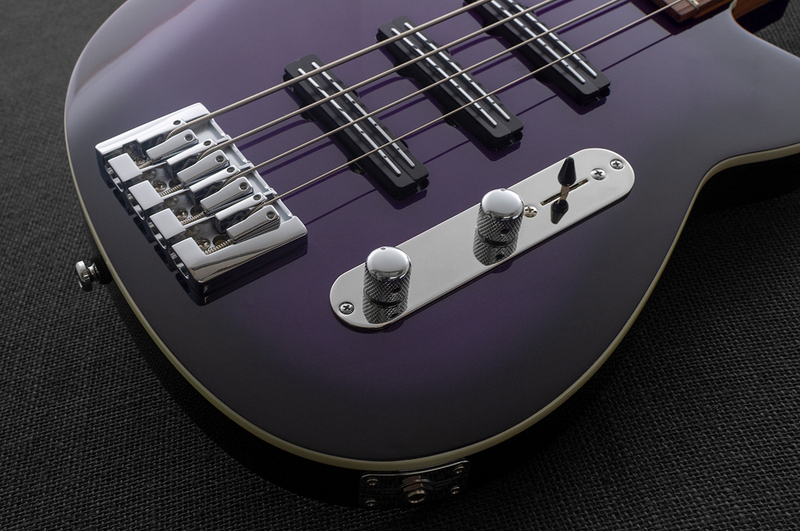 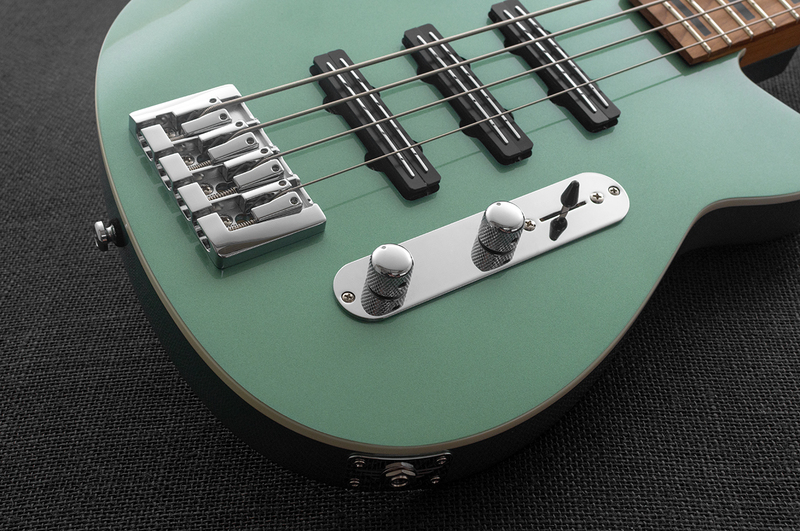 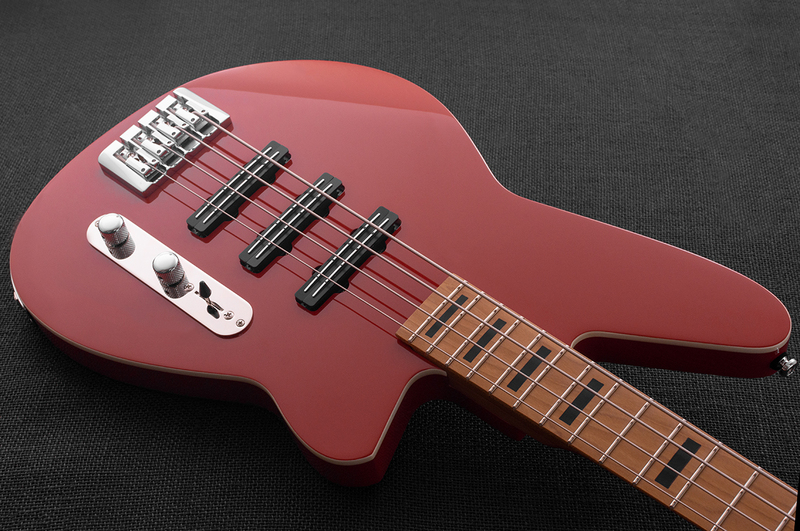 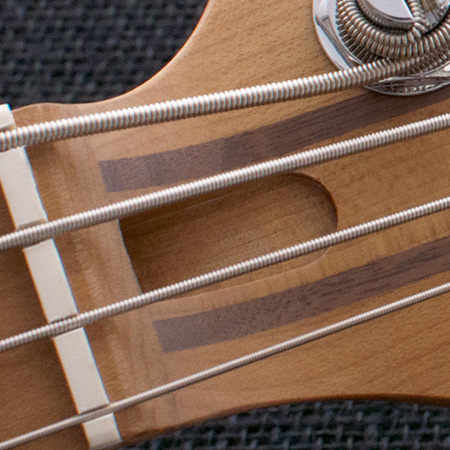 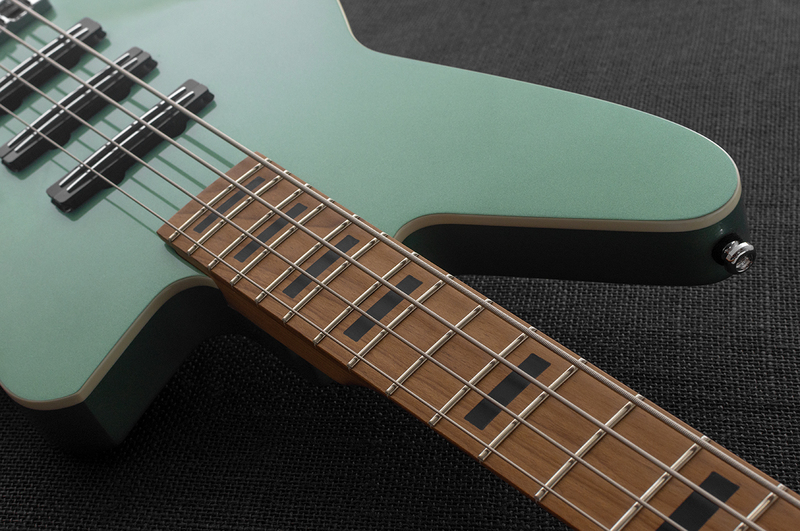 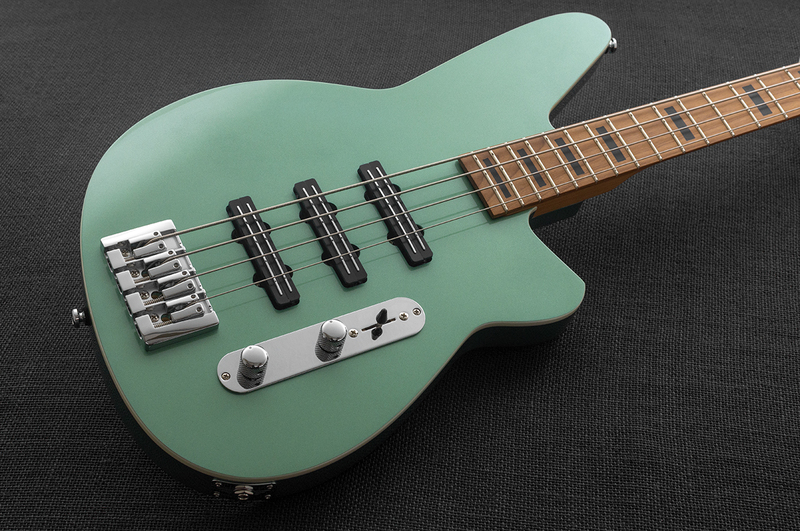 Funky block inlays and the chrome control plate make this bass a stylish addition to your collection. 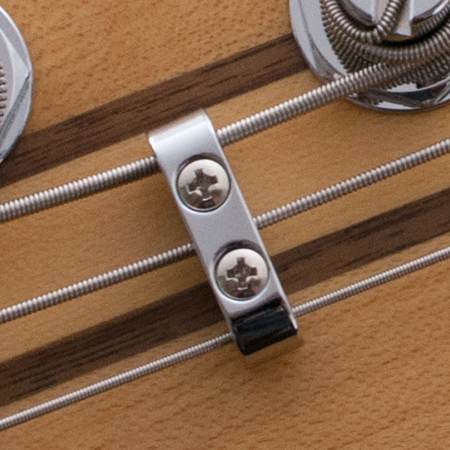 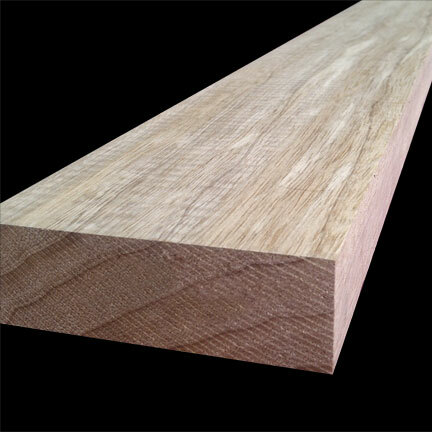 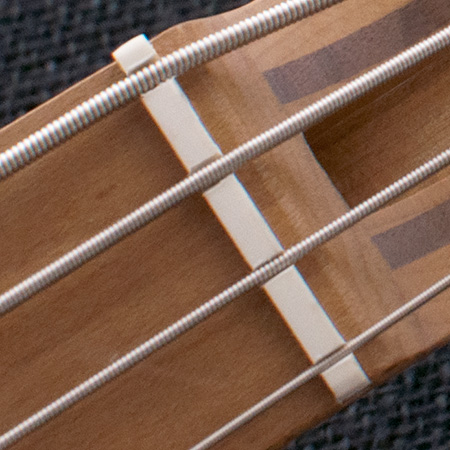 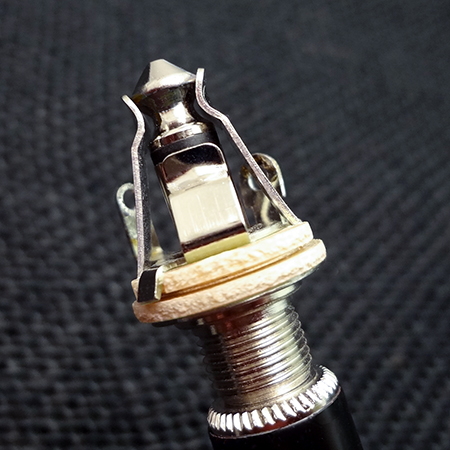 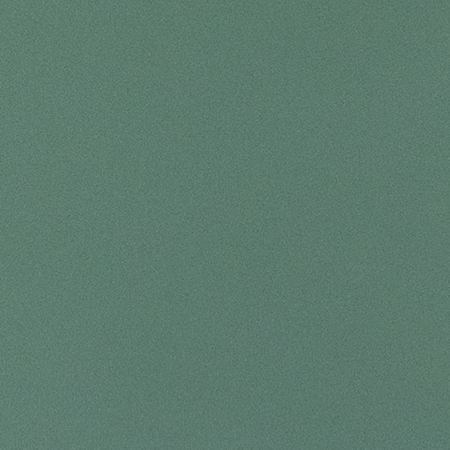 String-thru-body or Top-load, 3/4" spacing.